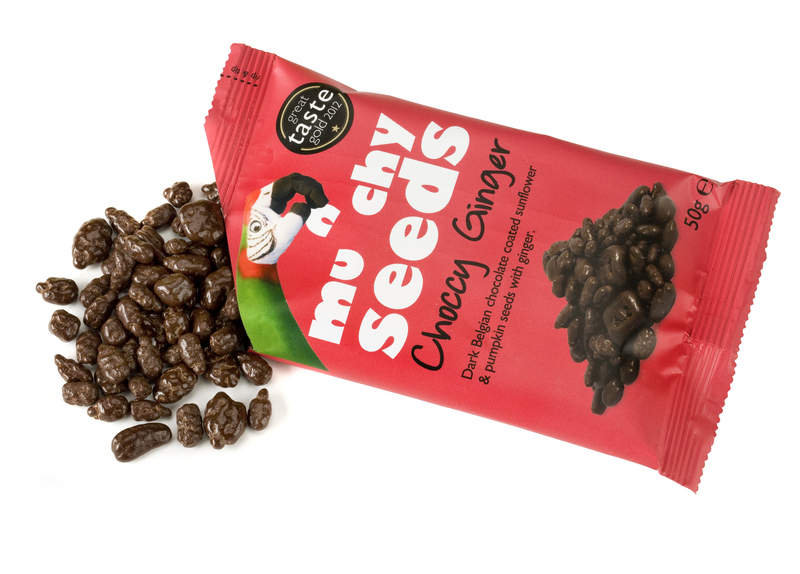 Munchy Seeds are a healthy nutritious alternative which helps curb the urge to snack with its range of ready-to-go, wholesome seed mixes. 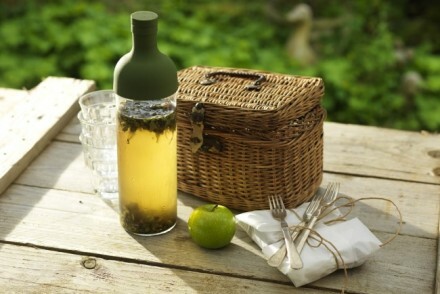 With the pressures of everyday living it can be struggle to maintain our healthy intentions when it comes to diet. But, with Munchy Seeds summer bodies can now be made and maintained through mindful munching. Munchy Seeds are a versatile way to incorporate nutritionally dense seeds into every mealtime and provide the perfect topping for breakfast yogurt and lunch salads, or adding extra dimension to an evening stirfry. They are especially useful during those pesky afternoon slumps when we tend to reach for a packet of crisps or chocolate biscuits. With seed mixes ranging from the sweet with Choccy Apricot, a blend of Belgian chocolate coated sunflower and pumpkins with apricot to Chilli Bites, a blend of spicy roasted sweet apricot kernels, sunflower and pumpkin seeds, there’s a mix suitable for everyone. Designed to be a healthy option for those with mindful snacking at the top of their mind, Munchy Seeds provide a versatile way to incorporate nutritionally dense seeds into every mealtime. 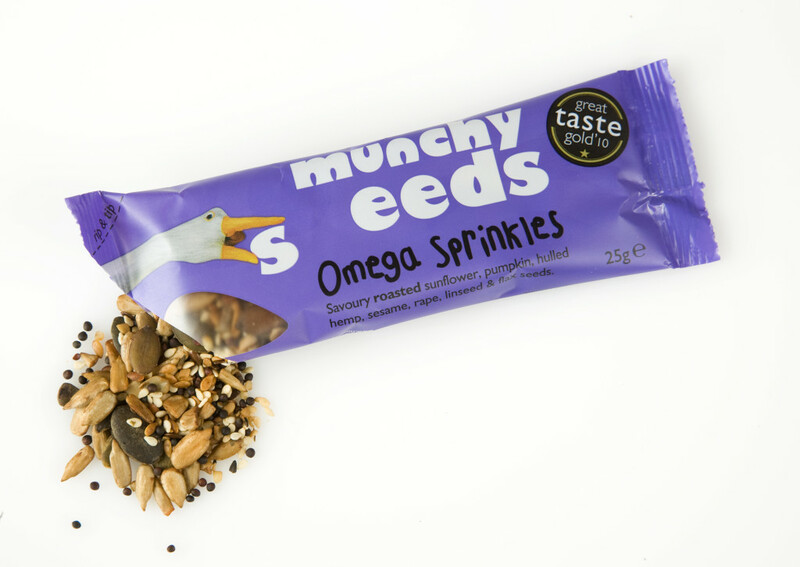 Whether it’s dipping a banana into Honey Seeds, topping your morning yogurt with Omega Sprinkles, adding Chilli Bites into your stir-fry for supper or just snacking on Choccy Apricot straight from the bag, Munchy Seeds are a great way to liven up your meals or enjoy a healthier snack. With essential fatty acids in pumpkin seeds helping to lower cholesterol and maintaining healthy blood vessels to antioxidant rich sunflower seeds working to rid you of free radicals, these nutritious seed snacks also help the slow release of energy which keeps you fuller for longer as Munchy Seeds are free from the empty calories often found in other snacks that lead to sugar crashes. 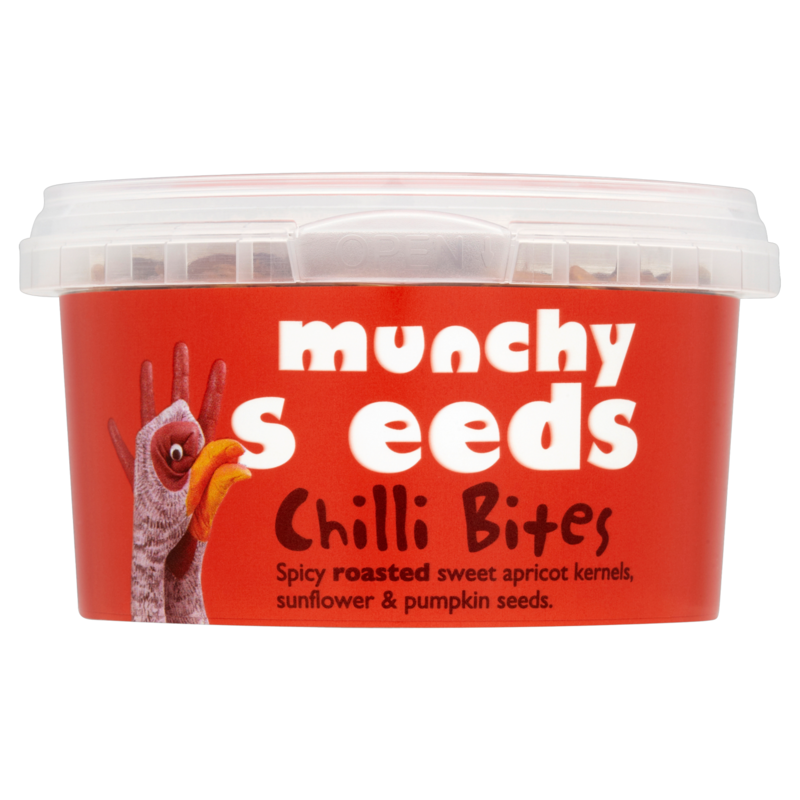 Munchy Seeds are also stocked in Ocado, Waitrose, Tesco and Co-op. 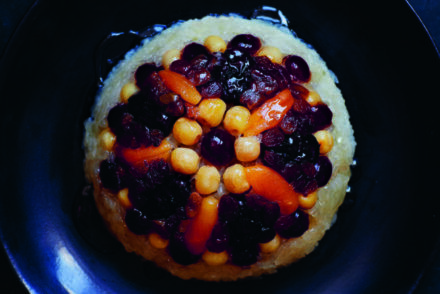 For more information, recipe ideas or other fun ways to use Munchy Seeds at mealtime, please visit www.munchyseeds.co.uk, find us tweeting at @MunchySeeds, or on Facebook.